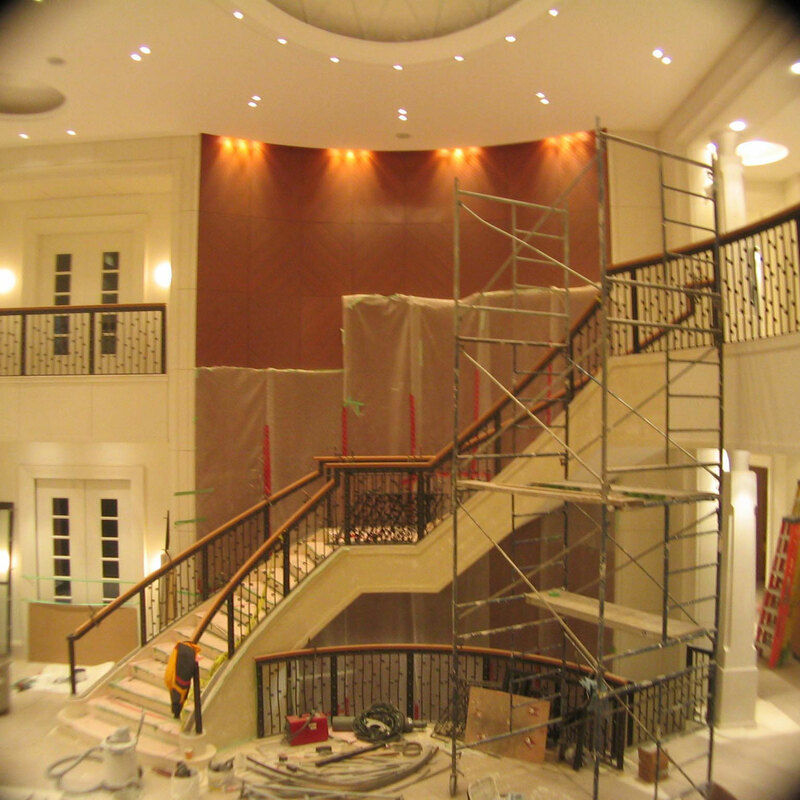 Einbau Ltd. is a full service millwork installation company operating out of the Greater Toronto Area. 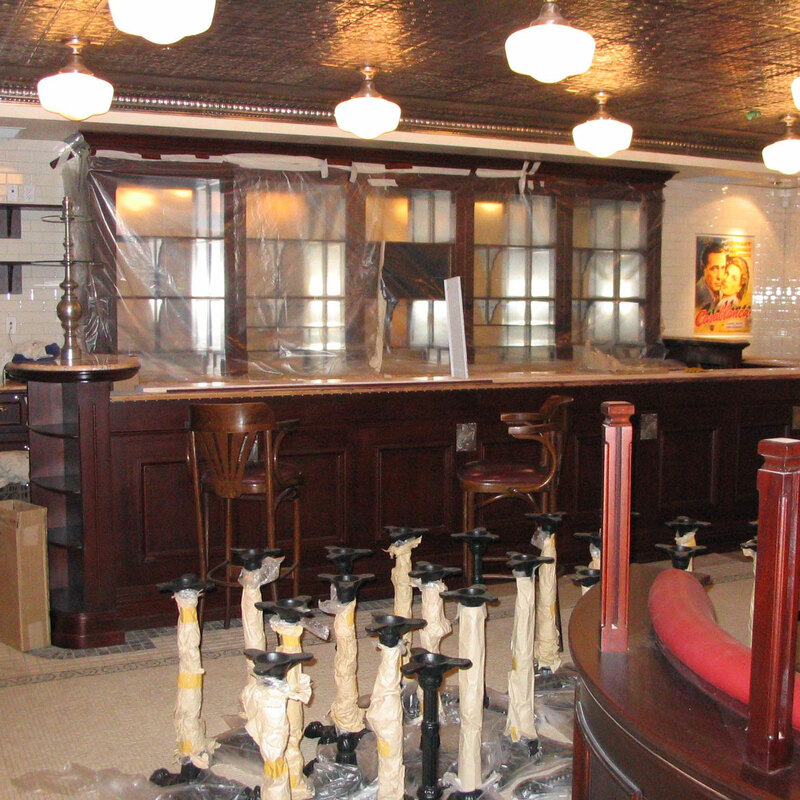 We also provide installation through North America and the Caribbean. 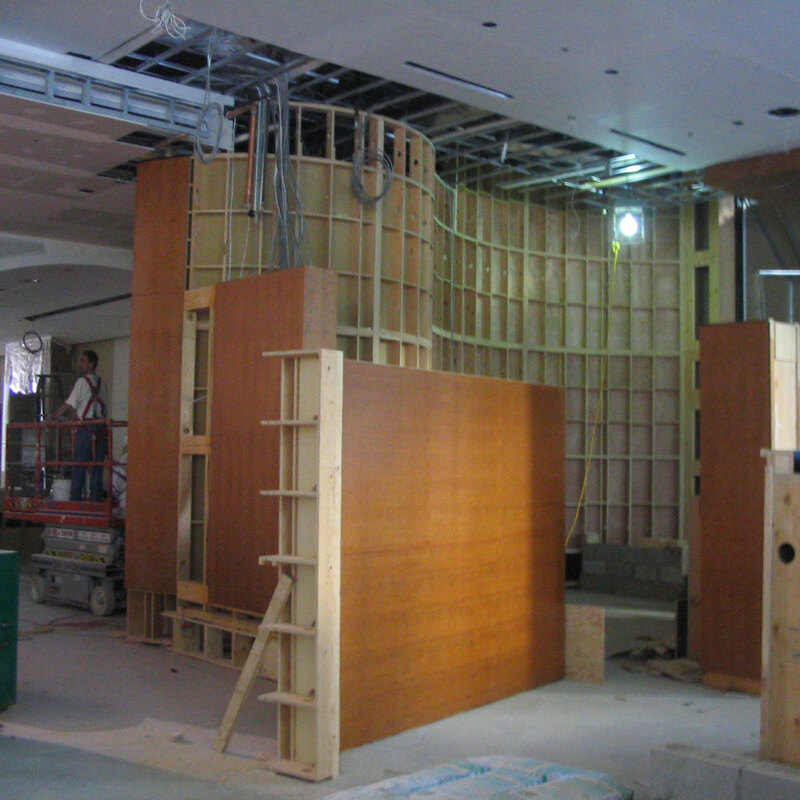 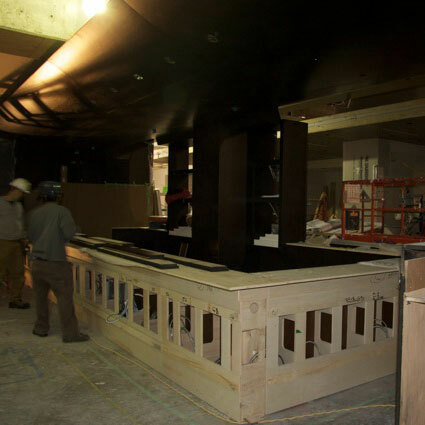 Typical projects include retail, restaurants, commercial, institutional and residential settings..
With many years experience, we have provided quality millwork installation in high-end restaurants, retail, residential and commercial settings. 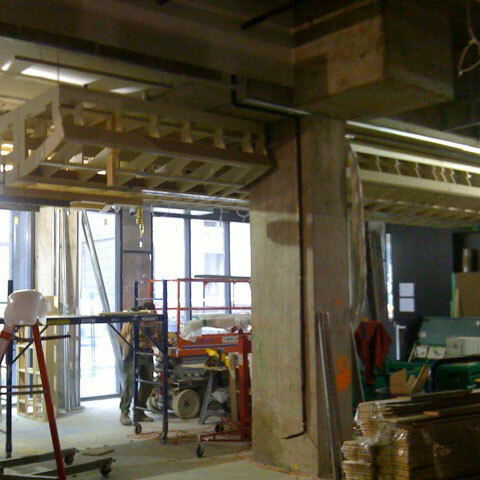 We have serviced companies in Ontario, Alberta, British Columbia, the United States, and Cayman Islands. 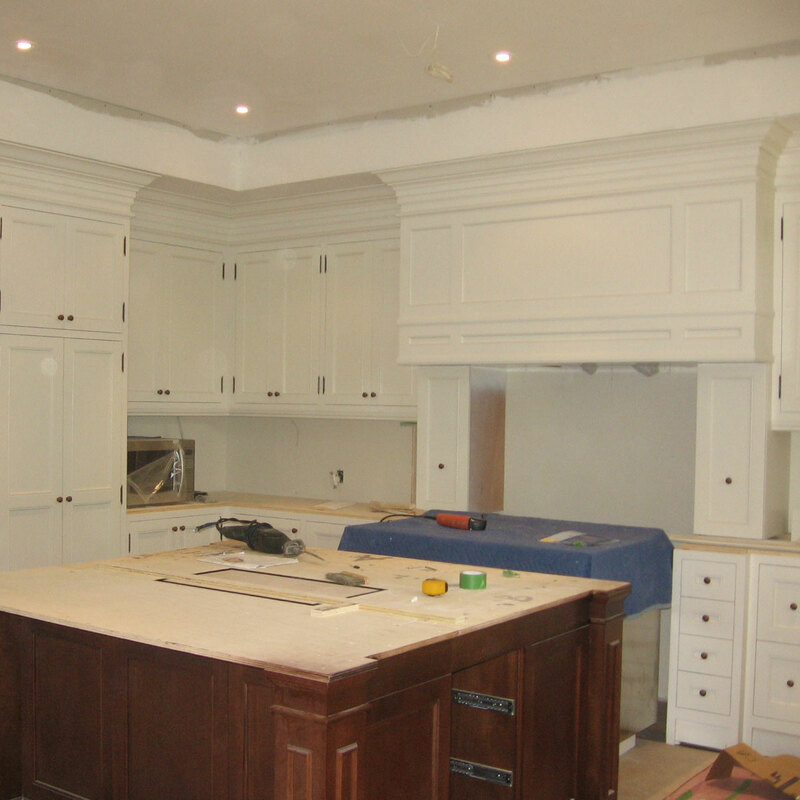 Our team of skilled carpenters deliver quality and customer satisfaction by meeting your project needs on time and on budget.